o Monday 8:00 a.m. to 4:00 p.m.
o Tuesday 8:00 a.m. to 4:00 p.m.
o Wednesday 8:00 a.m. to 4:00 p.m.
o Thursday 8:00 a.m. to 4:00 p.m.
Interstate 20, take the Halls Ferry Road Exit at Vicksburg, Mississippi. We are located at 3736 Halls Ferry Road. Click here for directions to Hawkins United Methodist Church. The mission of our local congregation is to develop disciples of Jesus Christ and send them out to serve in the community and the world. o Belief in Jesus Christ as our personal savior. Hawkins UMC was born in the hearts of Reverend Thomas O. Prewitt and Dr. W. A. Tyson. A small group gathered to organize a United Methodist Church in what was then known as the Jonestown community. The organizational meeting was held in the home of Mr. and Mrs. W. M. Hawkins on the evening of March 14, 1951. For more history, click here. Hawkins UMC is on the radio! 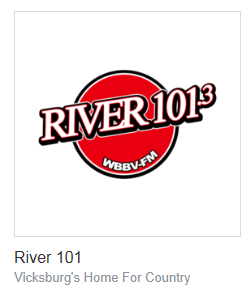 Listen from 10:30 to 11:00 am each Sunday morning on River 101.3 or K-Hits 104.5. 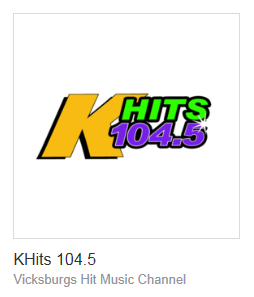 Or listen with iheart radio!